Surprise! 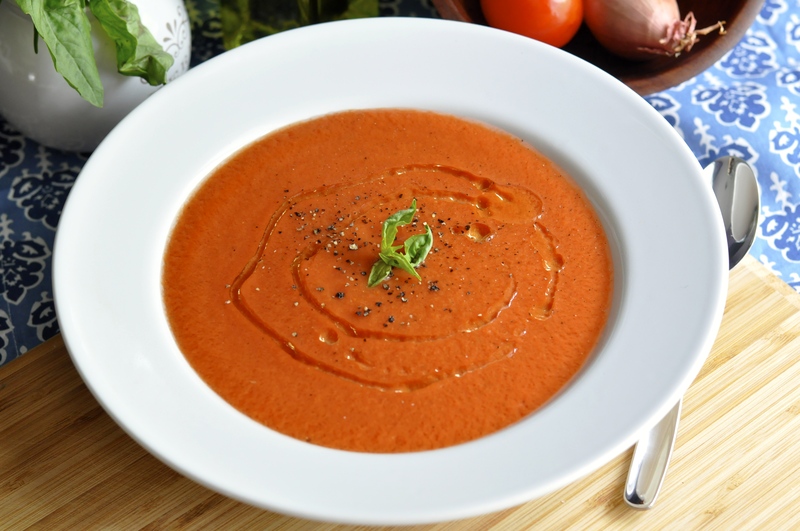 I don’t normally post on Tuesdays, but this week I have The Best Hot Weather Chilled Soup Recipe and I’m sharing it over on my friend Kristin’s blog. Kristin blogs over at Live Simply. I love her blog. When my blog grows up it wants to be just like her blog! So pretty!! I’ve mentioned before that this year I’m expanding my warm weather recipe collection so that TSM and I can still enjoy nourishing foods on the days when it’s too hot to want to cook at all or we’re just not hungry for something heavy. 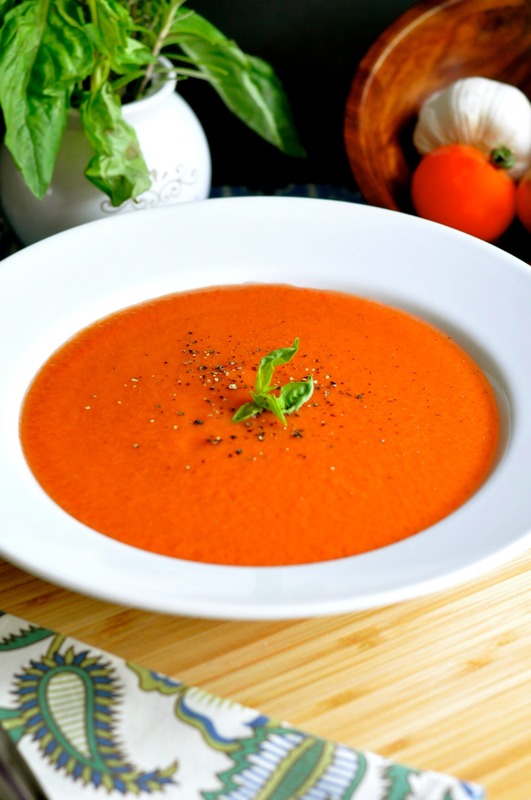 This soup is light, fresh, rich, colorful and best of all, it’s SO good. It’s easy to make, tastes better when it has had time to sit in the fridge for a day, and takes no time to ladle into a bowl and enjoy with a great big icy beverage. See you back here, tomorrow.